Together we will bask in the ultimate poolside relaxation from a luxurious cabana and our very own pool concierge. Located on the Lagoon Pool deck, our cabana will be equipped with a flat-screen TV, mini-refrigerator stocked with water, sun umbrella, chaise lounges, towel service, welcome snacks, chips and pitchers of tea and juice. At Diplomat Resort & Spa Hollywood, Curio Collection by Hilton we will experience an unforgettable adventure. 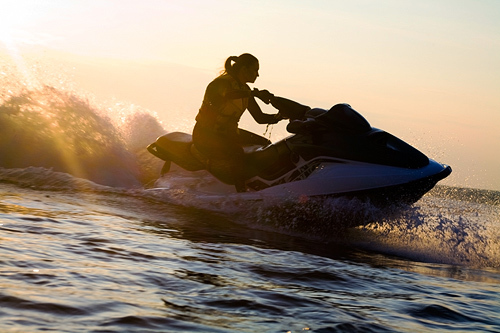 We will rent jet skis for a thrilling experience and glide over the warm crystalline waters while feeling the refreshing ocean breezes on our faces and reveling in the excitement of this spectacular jet ski excursion. We will tempt our palate at the contemporary Diplomat Prime, the resort’s steakhouse. Delicious offerings include the finest cuts of meat, including 21-day, dry-aged beef as well as Long Island duck and domestic rack of lamb. Delectable seafood options include a 3.5-pound live Maine lobster poached in butter, swordfish loin and salmon filet. A convenient restaurant concept located in the lobby, Fresh offers a generous variety of healthy, gourmet meals in a casual grab-and-go atmosphere. We will choose from breakfast items, pastries, salads, and sandwiches. An engaging cocktail bar is located right in the lobby and serves small plates, sushi chef-inspired cuisine, and signature cocktails. On our honeymoon we will take delight in casual dockside dining at the resort’s Rivals Waterfront Sports Bar and Grille. We will relax with a choice of indoor seating in a sports bar setting or by the waterside overlooking the Intracoastal Waterway. The open kitchen serves up chef-inspired American dishes nicely complemented by signature martinis, draughts and wines. The comfortable interior offers a classic rock soundtrack with a backdrop of sports presented on 32 plasma flat screen televisions. The restaurant is located at Diplomat Landing, across the skybridge from the resort. At Splash Poolside Grille and Bar we will snack or dine poolside on fresh selections that are meant to be enjoyed in the sun. Located outdoors amidst the resort’s multilevel free form pools, Splash is open until sundown. This grille and bar features recipes and beverages that complement poolside dining and fun. Together we will enjoy breakfast and lunch at The Café, located in the resort lobby. Breakfast options are a la carte or a deluxe buffet featuring delicious made-to-order omelets. Lunch includes a delightful selection of creative salads and sandwiches that accent the casual and airy setting. 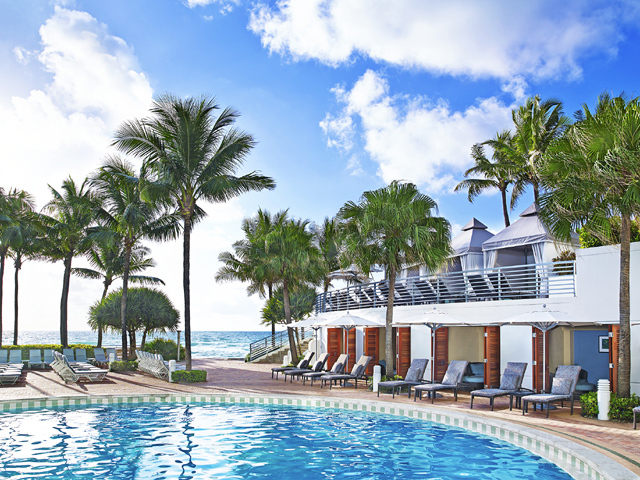 Ideally situated on the golden sand beaches of Hollywood, Florida, Diplomat Resort & Spa Hollywood, Curio Collection by Hilton promises us the chance to experience the trip of a lifetime. We will discover an alluring oasis featuring pristine beachfront settings, the sparkling Atlantic Ocean, manicured golf greens, fine dining and endless natural beauty. We will indulge in luscious amenities and delight our palate with decadent dining, take part in a variety of water sports or embark on a peaceful journey in the spa. With your wonderful wedding gift, we will we will create unforgettable honeymoon memories with this extra resort credit! Diplomat Resort & Spa Hollywood, Curio Collection by Hilton is situated on the beautiful beaches of Hollywood, Florida and promises us exclusive luxuries and enchanting elegance at every corner. This impressive resort boasts charming accommodations with gorgeous beach and ocean views. 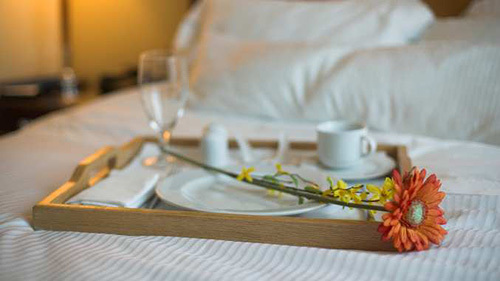 We will discover an array of dining options and drinks in the restaurants and lounges, or enjoy room service. We can choose to enjoy a refreshing swim in one of two beachfront pools or work out in the fitness center. There is an array of watersports and activities to choose from and a luxurious spa overlooking the ocean with an extensive menu offering massages, facials, treatments, and more. Diplomat Resort & Spa Hollywood, Curio Collection by Hilton will enhance our honeymoon with special touches, impressive amenities and warm hospitality! Diplomat Resort & Spa Hollywood, Curio Collection by Hilton promises me a delightful spa experience. The Hot Stone Massage uses traditional Swedish massage techniques incorporating hot stones. The warmth from the stones will penetrate deep into my muscles to relieve tension and promote circulation. On my romantic honeymoon in paradise I will receive the Breathe Massage. 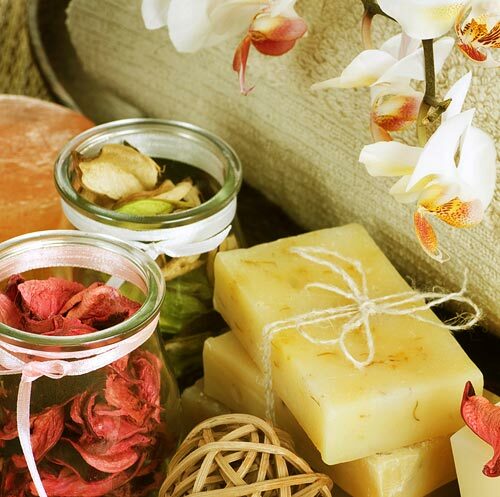 Natural plant aromatherapy oils and diverse massage techniques will be customized based on how I answer one simple question, how I want this invigorating experience to make me feel. 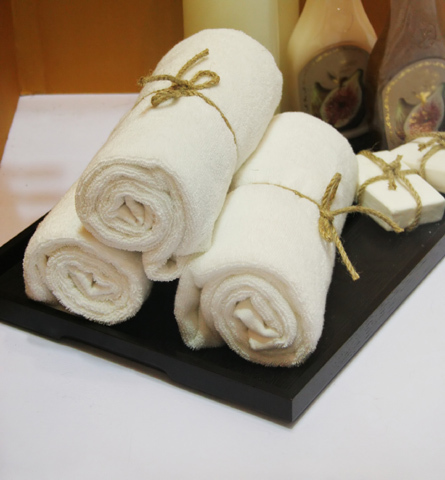 Together we will experience the Couples Massage in the tranquil settings of The Spa at The Diplomat. While lying side by side we will receive soothing massage techniques from the Diplomat Signature, Breathe, Pre-Natal, Deep Tissue, or Reflexology massages, depending on which ones we choose. I will indulge in a delightful Escape Body Treatment on my honeymoon at Diplomat Resort & Spa Hollywood, Curio Collection by Hilton. In the serenity of The Spa at The Diplomat, I will receive a restorative exfoliation with mango or coconut essence beneath a cascading vichy shower. My romantic honeymoon in paradise will be enhanced with the Refresh Scrub Body Treatment. In a tranquil setting my body will be scrubbed using a personalized aromatherapy body wash and natural exfoliating olive grains, leaving my skin feeling smooth and my mind energized. Our romantic honeymoon at Diplomat Resort & Spa Hollywood, Curio Collection offers us the chance to discover Togetherness in the spa. 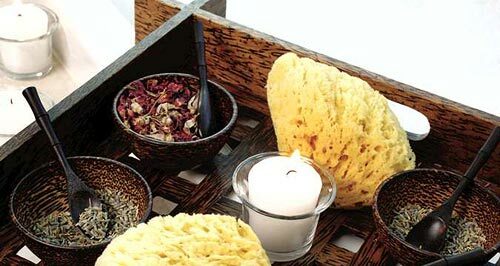 Balance will be restored with this couples body scrub and relaxing soak, followed by a Diplomat Massage. A deep-cleansing and exfoliating facial customized personally for me is a lovely wedding gift for my honeymoon. This lavish facial will revitalize my skin giving me an instant glow. With your generous wedding gift, I will take delight in a Manicure. In the serenity of the spa, my hands will be pampered with cuticle trimming, nail filing and shaping, and an application of my favorite color of nail polish. I will indulge in a pedicure on my honeymoon at Diplomat Resort & Spa Hollywood, Curio Collection by Hilton. In the tranquility of the spa, my feet will be pampered with cuticle trimming, nail filing and shaping, and an application of my favorite color of nail polish.